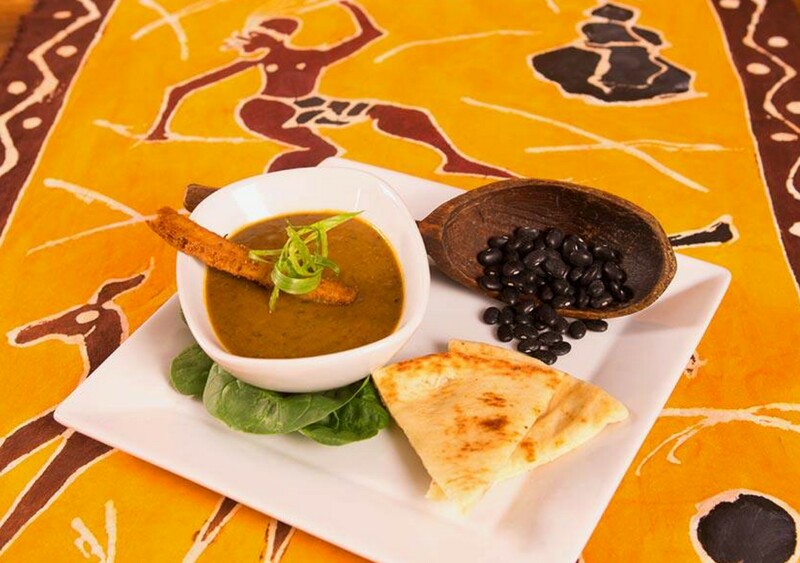 Jambo Cafe is proud to be named by the Santa Fe Reporter as Best International Cuisine for eight years running and “Best Chef” in 2015, 2016, 2017, and 2018. Jambo Cafe was featured on the Food Network’s Diners, Drive-ins and Dives in 2013. 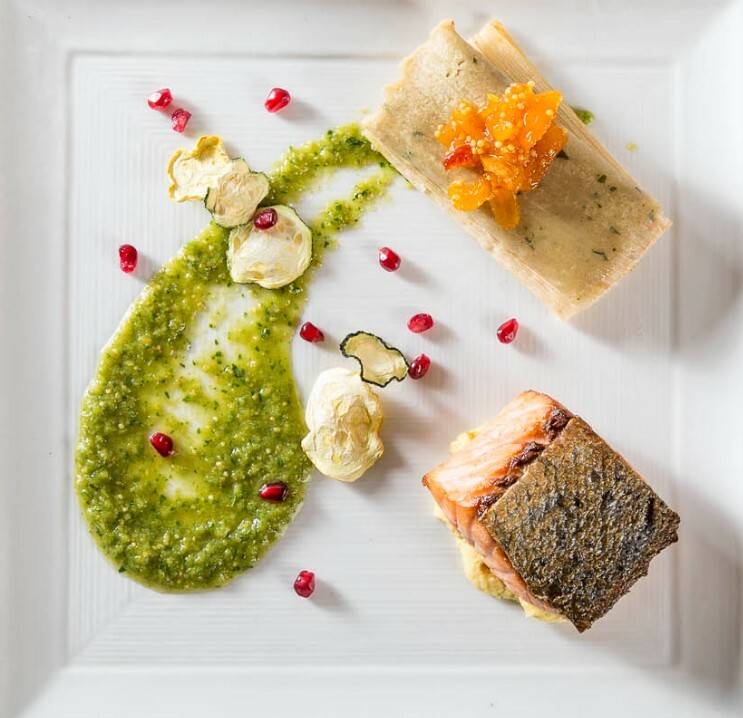 In 2016, Chef Ahmed opened a food truck called Jambo Hapa (Hapa means “here” in Swahili) which travels throughout Santa Fe, Taos, and Albuquerque. The exotic locale of Lamu Island, off the coast of Kenya, with its fusion of Swahili, Indian, Arabic, and European influences, is at the heart of Owner-Chef Ahmed Obo’s spirited cuisine. It was there, in his mother’s aromatic kitchen, that Ahmed mastered his homeland’s unique and fragrant cooking style, beginning a culinary adventure eventually leading him to Santa Fe, New Mexico where, in 2009, he opened Jambo Cafe. Tia Sophia's was started on May 5th, 1975 . 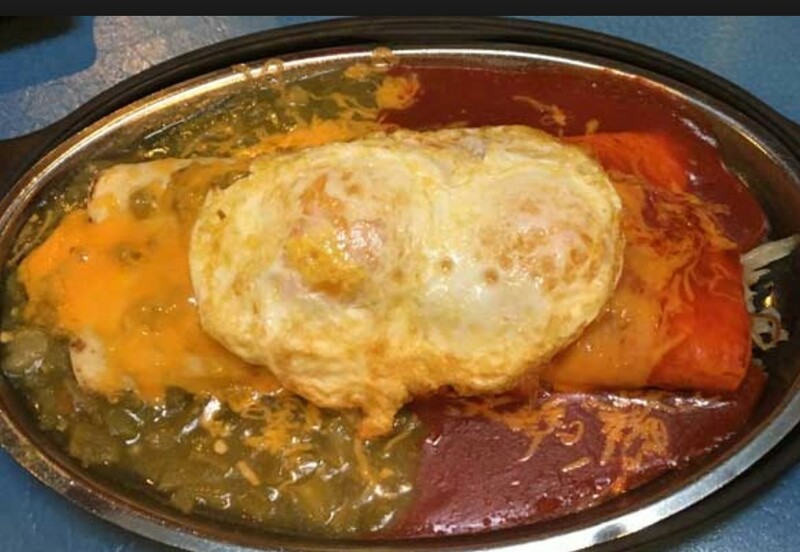 A simple diner, Tia Sophia's became a spot for both local's and tourists alike, featuring good-old-fashion northern New Mexico dishes at reasonable prices. 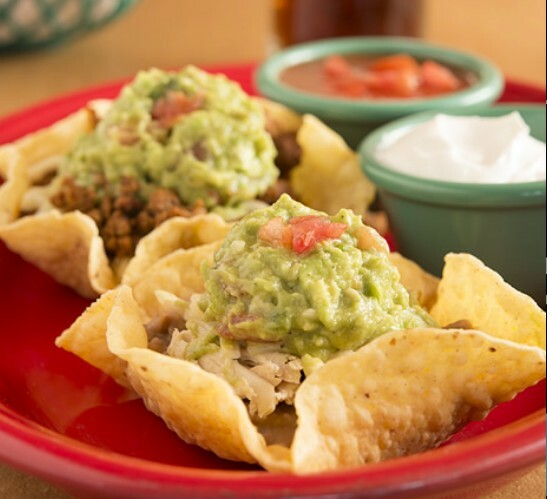 Locally famous for their mouth-watering chile, flakey sopapiallas and breakfast burritos. Regarding the restaurant as a process much like theater, Chef Joseph Wrede envisions the experience of dining in his restaurant as an interactive play between the pub and the public, with his sights aimed at rivaling high art. Service is an art, décor is an art, food is indisputably an art, and Wrede wishes to accept nothing less than art on all levels.Wrede is a Food & Wine Best New Chef, the winner of several AAA Four Diamond Awards, several DiRoNA Awards and has received both Wine Spectator and Wine Enthusiast distinctions.